Assemble the flowers from accessories provided. 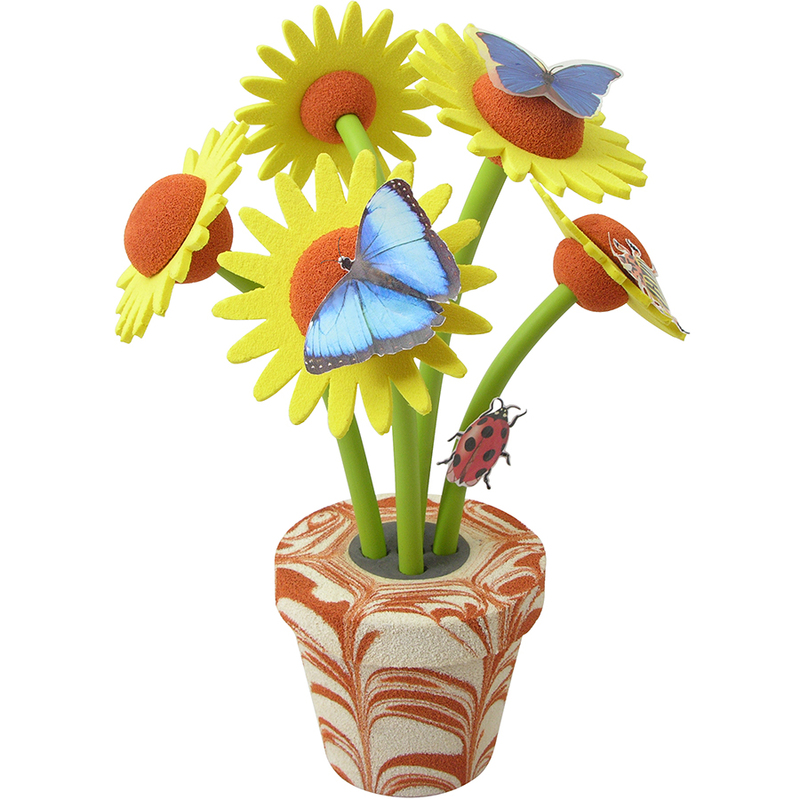 Stick all 5 flowers into the flowerpot imagination. 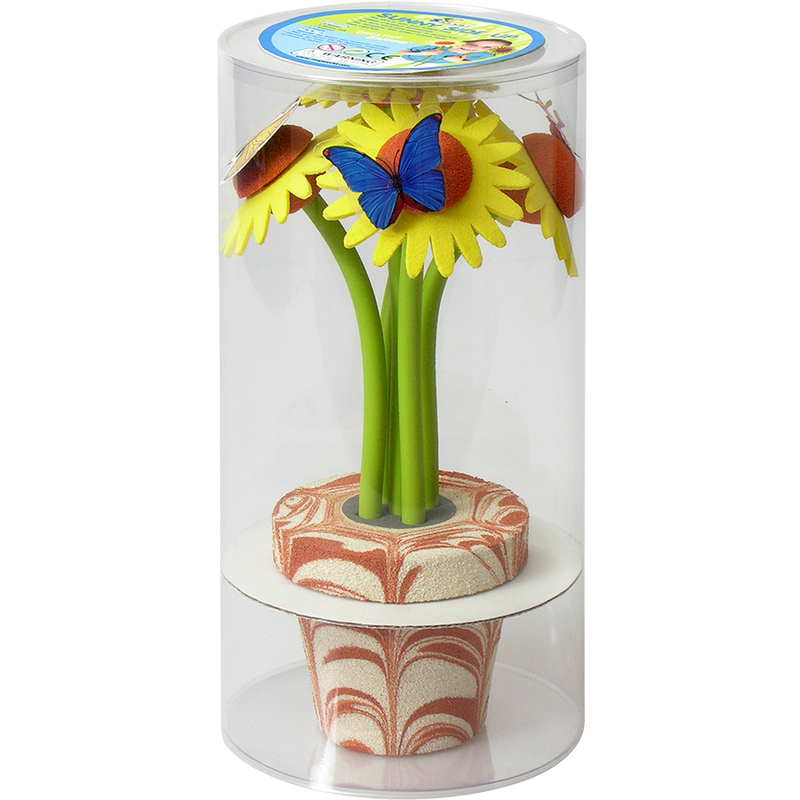 Decorate the lovely flower with all different kind of insects as desired.